2 1/4' button. 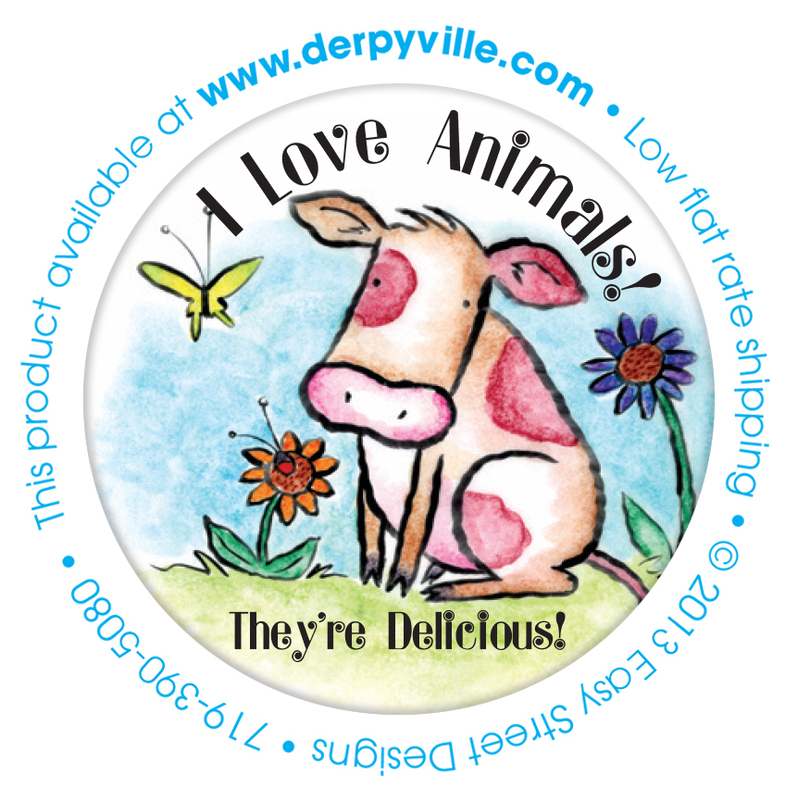 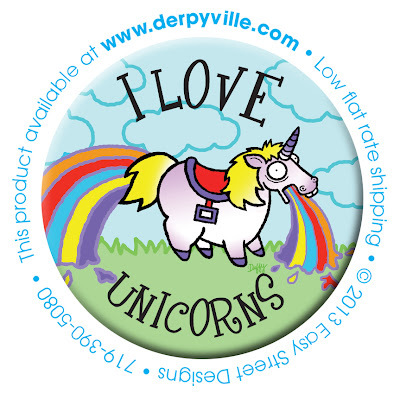 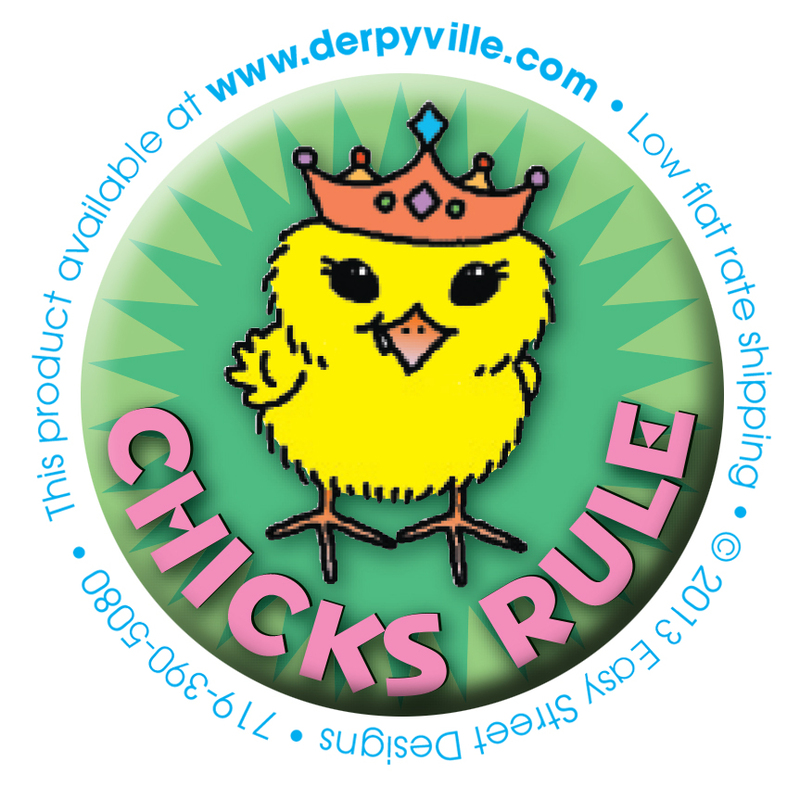 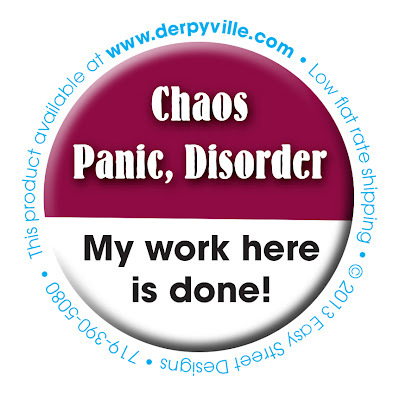 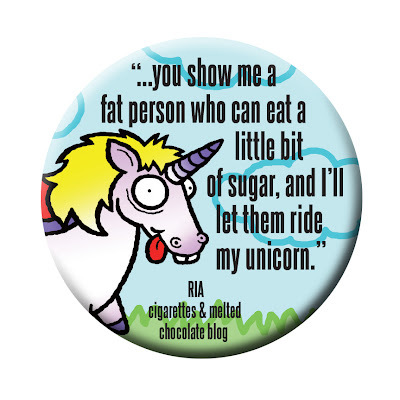 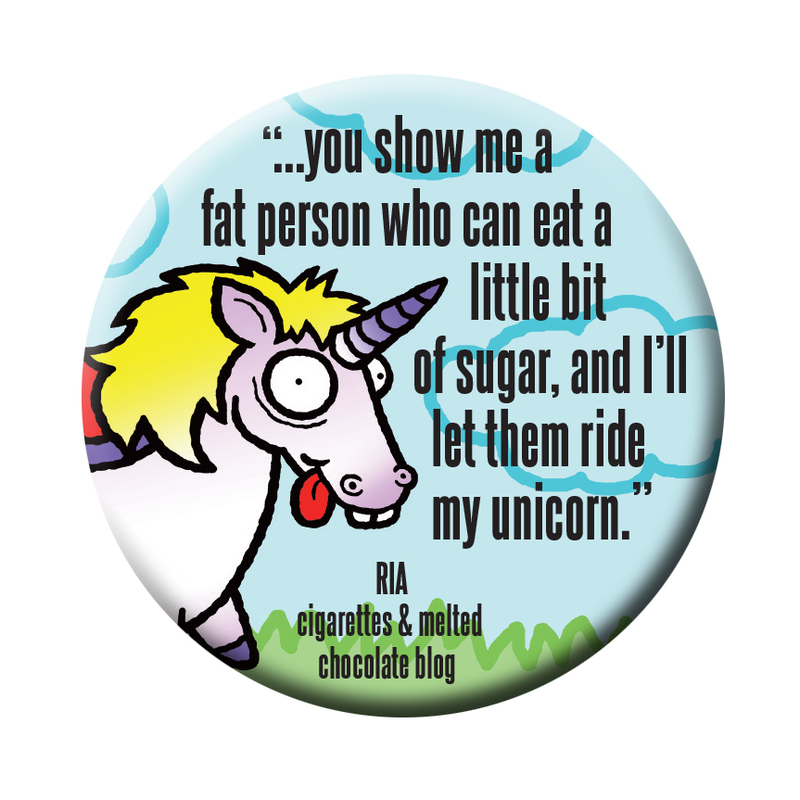 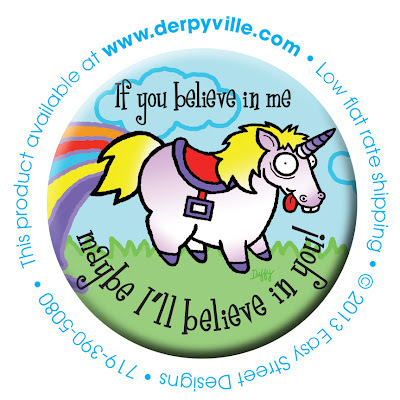 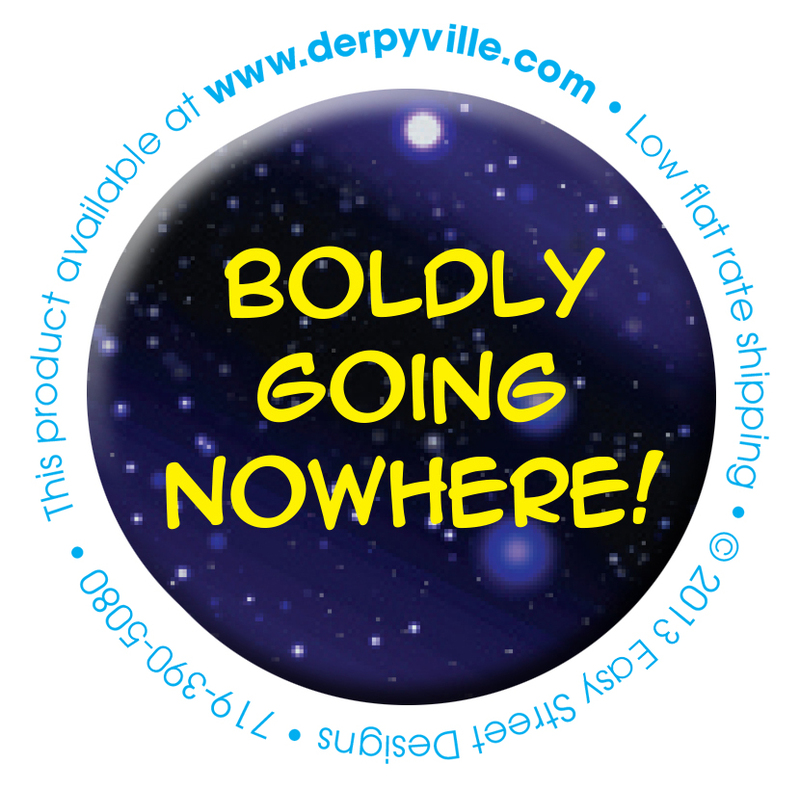 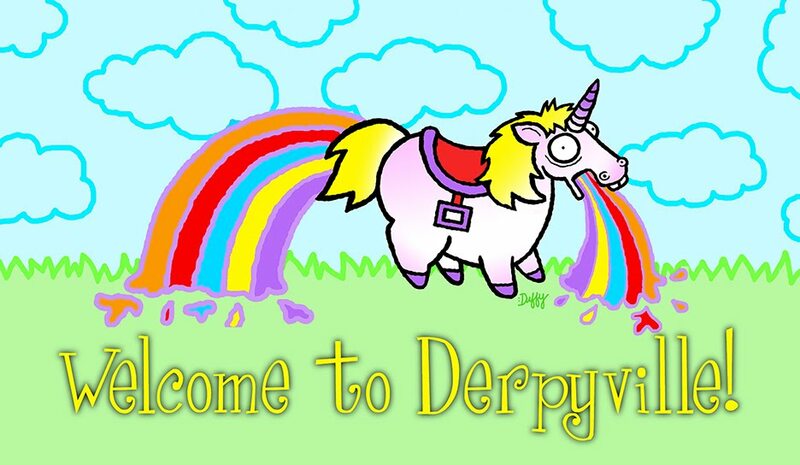 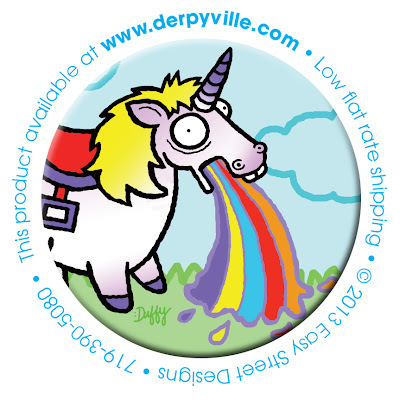 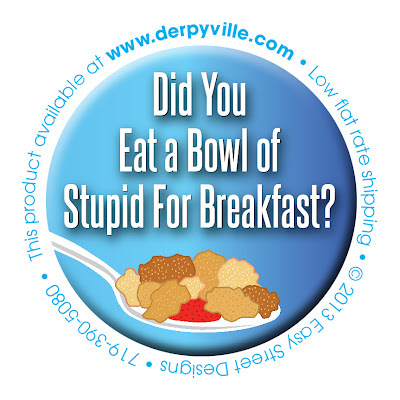 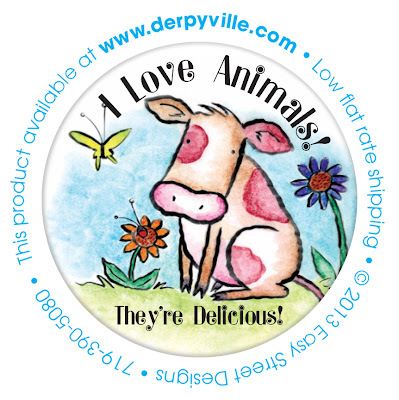 Available as a pin-back button, magnet, or keychain. 2.25" mylar coated button. 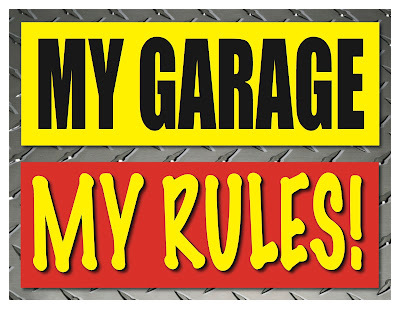 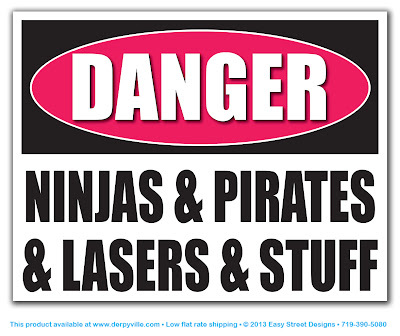 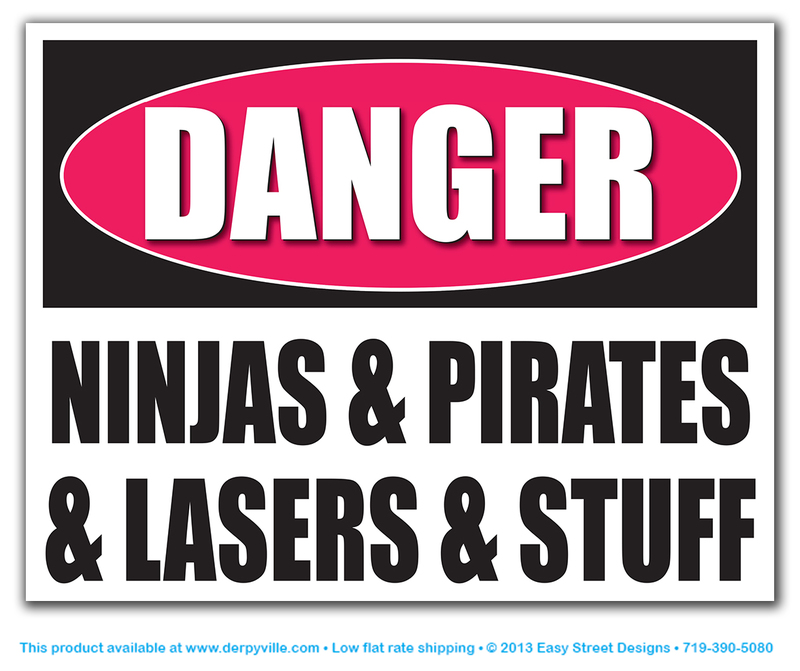 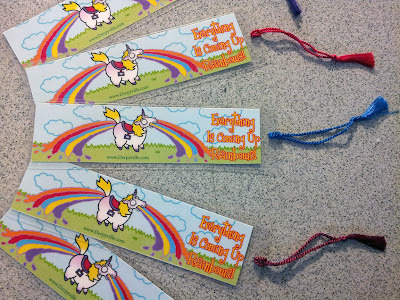 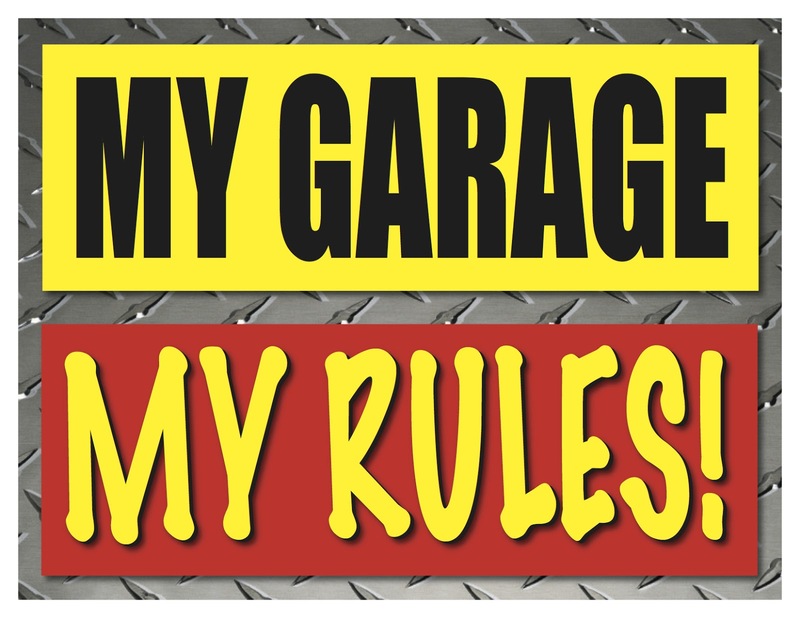 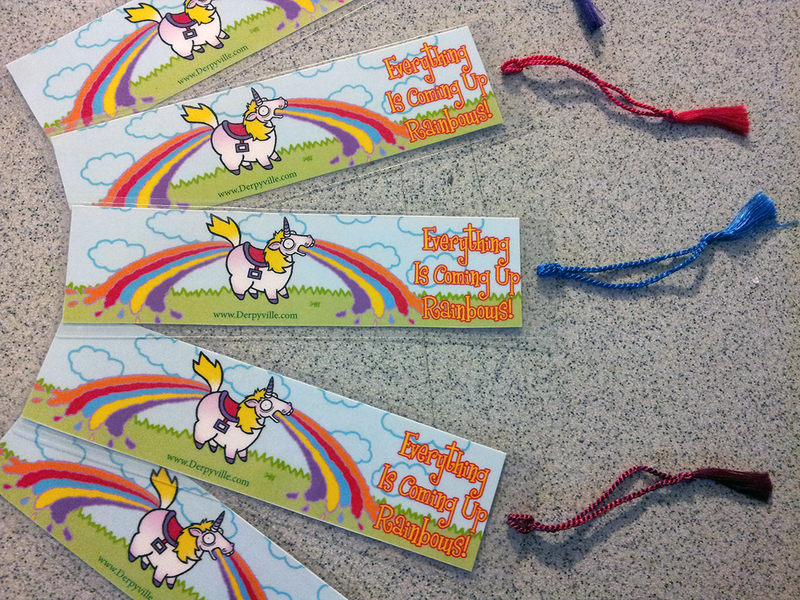 Available in pin-back, magnet-back or keychain. 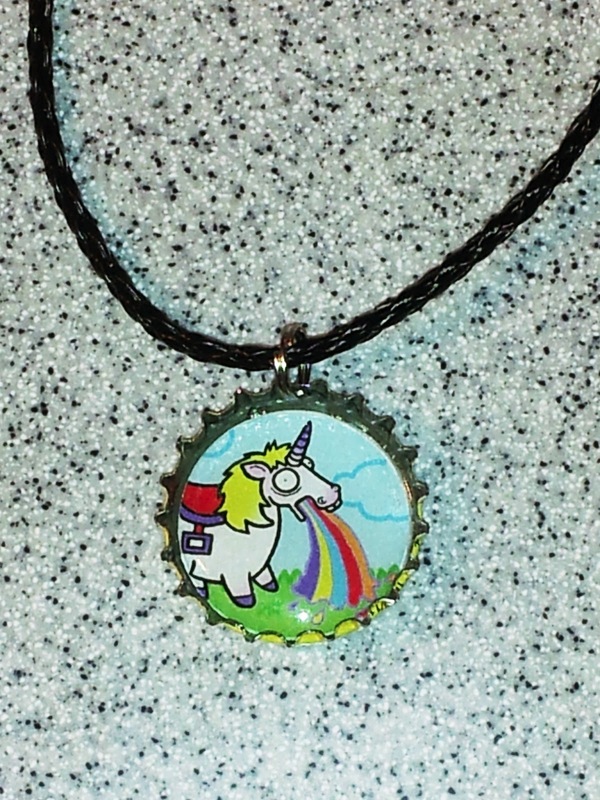 Made from a recycled beer bottle cap and comes with a split ring attachment and a leather braided cord necklace. Bottle cap will vary and depend on what the lushes in the art department are hiding in their lunch bags on production day. 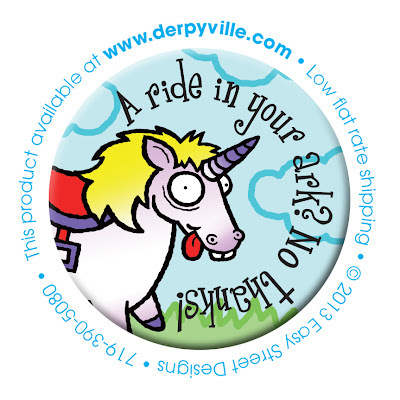 choose "economy" shipping method for $3.50 flat rate in Continental U.S.